Winterton Guest House - Lovely spacious 3-bedroom house in Winterton, sleeps 8 adults or 6 adults and 4 kids. Suitable for entire family and pet friendly. 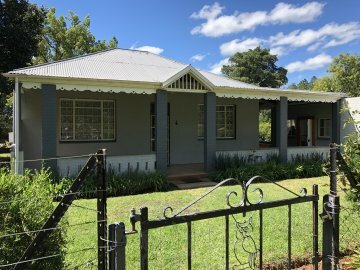 Large fully equipped kitchen, dining room, one and a half bathrooms,veranda, braai area and garden. 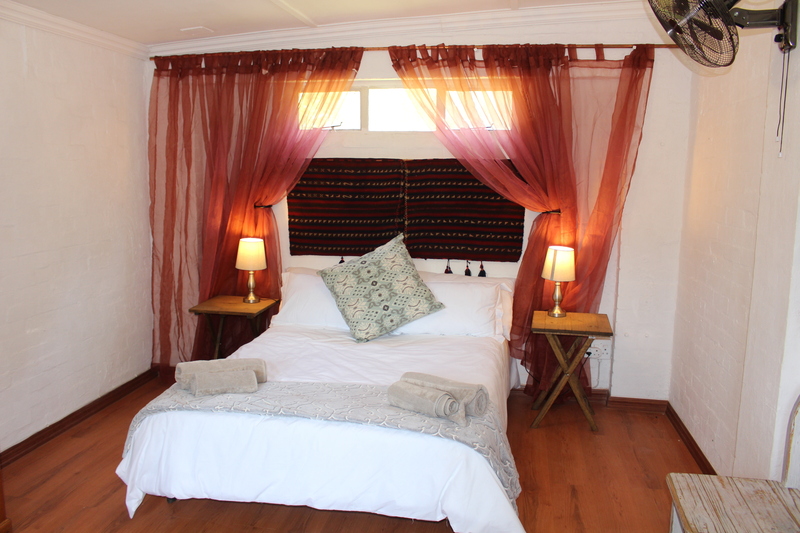 Winterton self-catering room - convenient self-contained room with en-suite shower/toilet and kitchenette. Sleeps 2 adults. A perfect stop between Johannesburg and Durban. 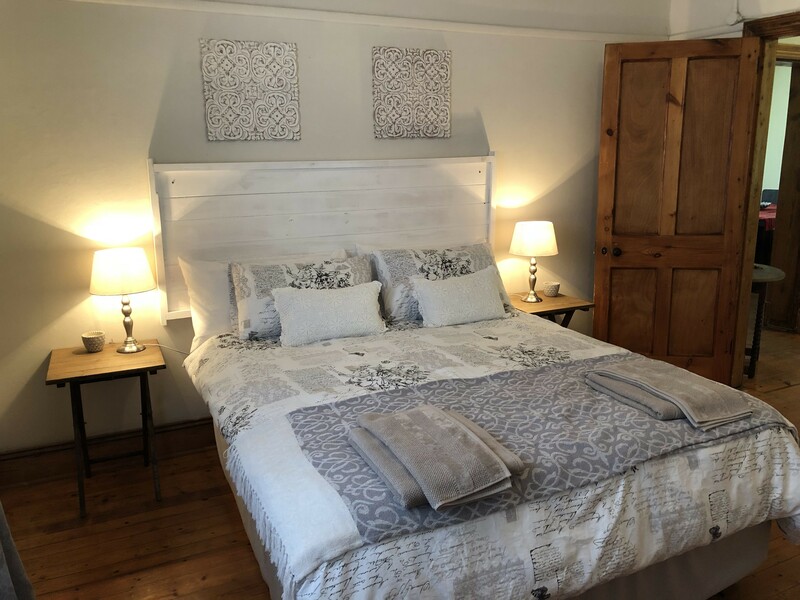 Heart's Ease Guest house is set on an active farm overlooking the peaks of Champagne valley, offering accommodation for 5 adults or 4 adults and two children in a two-bedroom flatlet with bathroom, kitchenette, lovely garden and stunning views. 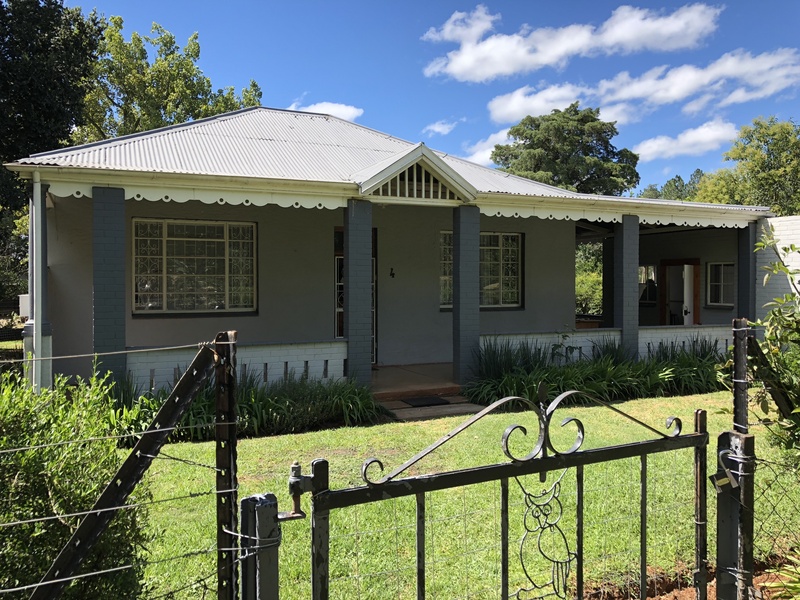 Winterton Guest House - Spacious 3-bedroom pet friendly house in Winterton, Three bedrooms sleep two adults each and two sleeper couches adds room for two adults or four kids. Fans and electric blankets in all bedrooms. One large bathroom with bath, toilet and shower and one separate toilet. Large fully equipped kitchen and dining room. Living room with beautiful fireplace and tv at extra charge. Large veranda for relaxing and braai. House and garden completely fenced making it child and pet friendly. Ideal for families. Close to shops, churches and restaurants and Central Drakensberg activities such as hiking, canopy tours, adventure centre, Drakensberg Boys' Choir, scenic balloon flights and antique shops. Ideal for a relaxed family getaway. Wooden floors throughout the house except tiled kitchen and bathroom. Spionkop Nature Reserve and Anglo Boer war sites just 15km away. Perfect stopover between Gauteng and the Kwa-Zulu/Natal coast. Close to wedding venues such as Cathedral Peak Wine Estate, Champagne Valley and Cathedral Peak Hotel. Winterton Self-catering room - Clean, tidy, self-contained double room perfectly situated in Winterton. Fan, heater and electric blanket. En-suite shower/toilet, braai facilities and veranda. Kitchenette equipped with bar fridge, microwave, electric frying pan, kettle and toaster. 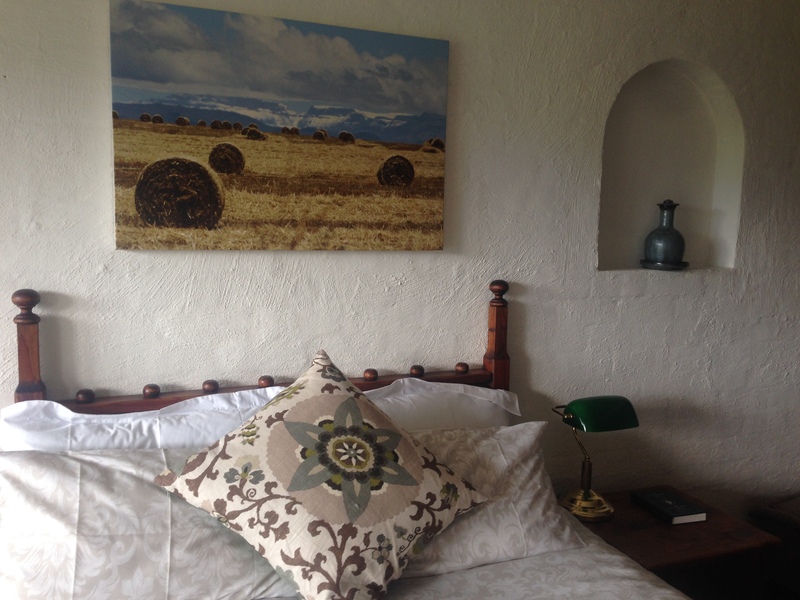 Heart's Ease Guest House - This private self-catering apartment forms part of a large farm house with stunning views of the Central Drakensberg. First bedroom features queen bed and double sleeping couch, second twin bedroom. One sharing bathroom with bath, toilet and shower-over-bath. Cool in summer, electric blankets and heaters for winter. Kitchenette is equipped with bar fridge, microwave, two-plate stove, kettle, toaster and electric frying pan. Small patio leads out onto beautiful garden. Winterton is a small town situated on the banks of the Tugela River in the foothills of the Drakensberg mountains, KwaZulu-Natal, South Africa. It forms the gateway to the Central Drakensberg featuring the majestic peaks of Champagne Castle, Monks Cowl, Cathedral Peak and Cathkin Peak. 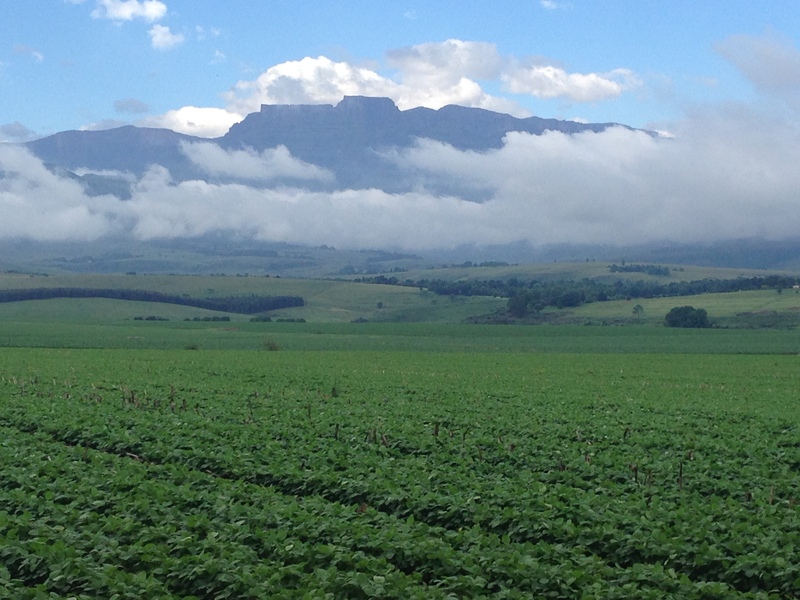 Spionkop dam, Spionkop Nature Reserve and Anglo-Boer war battlefield are located nearby. Perfect stop between Gauteng and KZN coast.